(This is an article written by Bobby Allyn of The Tennessean, published on December 9, 2011.) 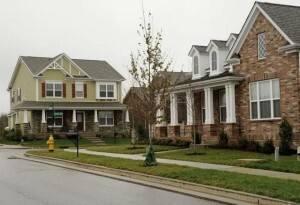 Single-family home sales in Middle Tennessee crept up 19 percent in November compared with last year, and consumer confidence has grown just as the crucial holiday retail season enters its final three weeks, reports suggested on Thursday. 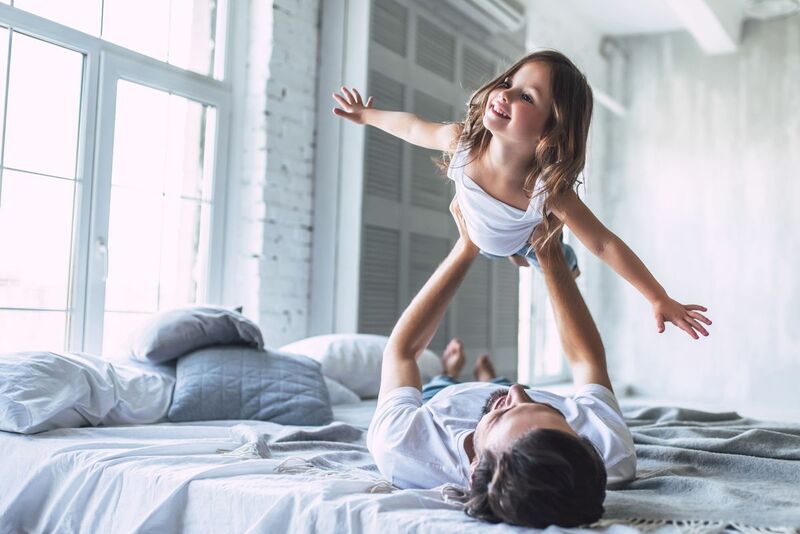 There were 1,320 single-family home closings last month, according to the Greater Nashville Association of Realtors, compared with 1,108 in November 2010. The sales, however, are down almost 23 percent from 2009, when November yielded 1,621 closings, many hundreds shy of pre-recession home sales figures. The area’s median home price was $167,500 last month, a gain from the year-ago median price of $165,000. The median price for a home in 2009 was $158,500. The number has strengthened for two consecutive years, partly as a result of declining inventory in the nine-county Nashville market. “For single-family residential units, there is only about a nine-month supply based on current sales levels,” GNAR President Alice Walker said in a statement. Condominium sales also gained ground from a year earlier. In November, 182 were sold — up from 146 a year ago. The median condominium sales price was also healthier at $158,690, compared with the 2010 number of $137,500. In 2009, the median price was $144,400. As with single-family homes, the upturn in condo prices can be attributed to new condo construction’s grinding to a near halt, thereby shrinking inventory for at least the past nine months, according to GNAR’s figures. Across all housing categories, including multifamily, lots and lands, condos and single-family homes, there was a tally of 1,592 closings in November, up 20 percent from 1,326 closings a year ago. The Realtors association maintains that Middle Tennessee’s housing prices are beginning to stabilize and that the housing market is now taking new steps toward recovery. “These signs are welcome as we near the end of the year and begin to look toward 2012,” Walker said, noting that the latest report “should be encouraging for buyers, sellers and real estate professionals alike.” Most real estate agents believe that the tax credits for first-time home buyers that ended in July 2010 skewed sales volumes in 2009 and the first half of 2010. Now, as home sales begin to become incrementally stronger, there also seems to be a stronger outlook for holiday shopping and consumer confidence across the area. Local consumers are feeling more cheerful heading into the Christmas season, according to the most recent confidence survey of adults in Rutherford, Williamson and Davidson counties conducted by Middle Tennessee State University researchers. “Given the tough economic times that have stifled consumer spending for the past few years, this increase in confidence could not come at a better time for local retailers,” said Timothy R. Graeff, professor of marketing and director of MTSU’s Office of Consumer Research. Consumers still have some lingering concerns about the economy. But the overall confidence index rose dramatically to a rating of 112 in the MTSU survey earlier this week, nearly double last December, when the confidence index stood at 69, Graeff said. Positive feelings about an economic rebound were largely fueled by more optimism about the future job market here, as companies start to add to payrolls. Nissan and General Motors, for instance, are hiring. As more people find firmer footing and land stable jobs, more consumers spend money, which creates an uptick in demand and spurs the overall economy, the researchers say. “When we asked people about their expected Christmas and holiday spending, we saw an increase in the percent of consumers who expect to spend more than they did last year,” Graeff said. The MTSU survey of 401 residents across three Nashville-area counties took place Monday and Tuesday. Increasingly, people seem to be in a spending mood “as a means to treat themselves and their family members after a year of budget tightening and reduced spending,” Graeff said.